In 1819, the Cherokee began meeting at Newtown, Georgia, where the Coosawattee and Conasauga Rivers meet to form the Oostanaula. They changed the name to New Echota in honor of Chota, Tennessee, and established it as the national capital of the Cherokee Nation in 1825. It was the only national capital ever located within the boundaries of present-day Georgia. 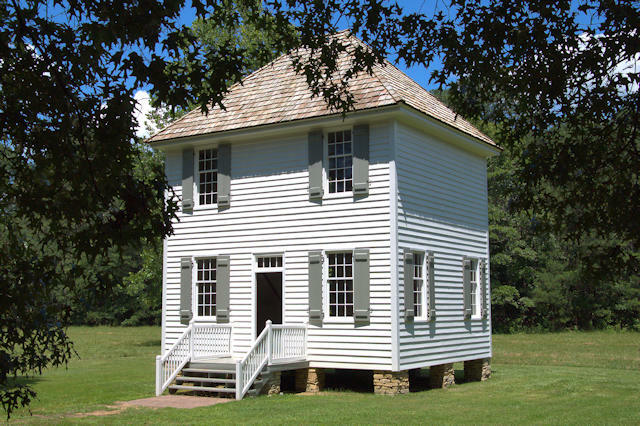 The capital was moved to Red Clay, Tennessee, in 1832 after Georgia began passing laws to abolish the Cherokee government, against previously established treaties. In 1835, Major Ridge, John Ridge, and Elias Boudinot signed the Treaty of New Echota without the support of Principal Chief John Ross, surrendering Cherokee lands for a territory in the west. The Cherokee government protested this decision until 1838, when President Martin Van Buren ordered the army into the Cherokee lands. Thus began the infamous Trail of Tears. Once they were in the Indian Territory, the Ridges and Elias Boudinot were killed by a group of men who had been opposed to removal. 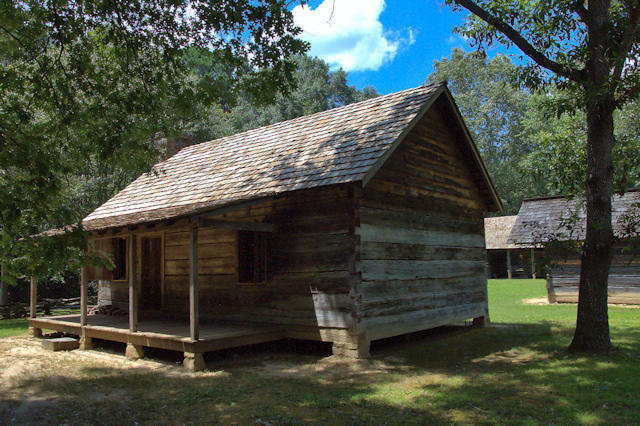 Beginning in the 1950s, the state of Georgia began reconstructing the capital as the New Echota State Historic Site. It is also a National Historic Landmark. 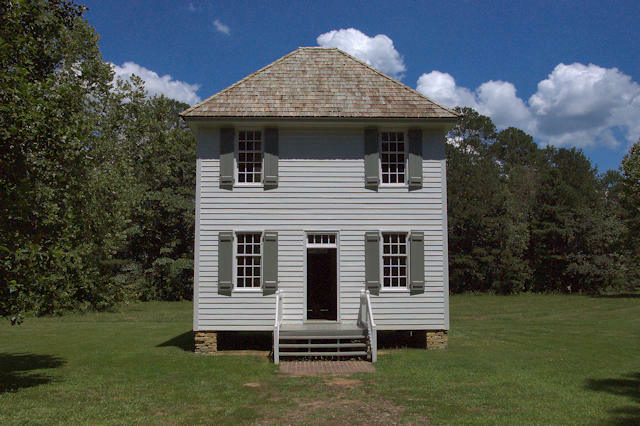 The Council House was the center of power in New Echota, essentially the capitol building of the Cherokee Nation. A bicameral legislature was adopted. The National Council (Lower House) met on the first floor of the Council House, with four representatives from the eight districts of the Cherokee Nation. These representatives elected the National Committee (Upper House), which met on the second floor. The National Committee elected the Principal Chief, Vice-Principal Chief, and Treasurer. While the Cherokee were in Georgia John Ross served as Principal Chief. 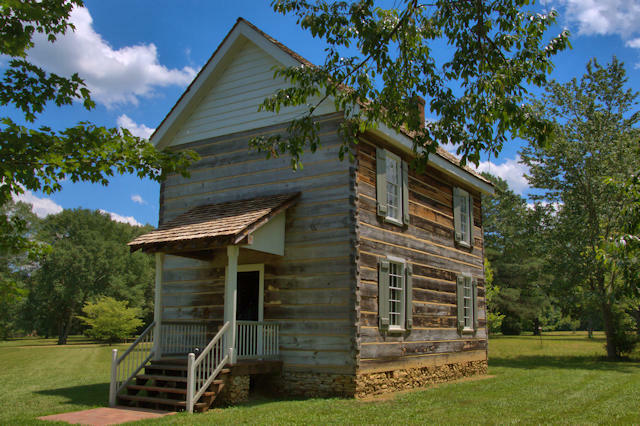 Beginning in 1823, the three judges of the Cherokee Supreme Court met annually in October to hear cases that had been appealed in the lower courts. 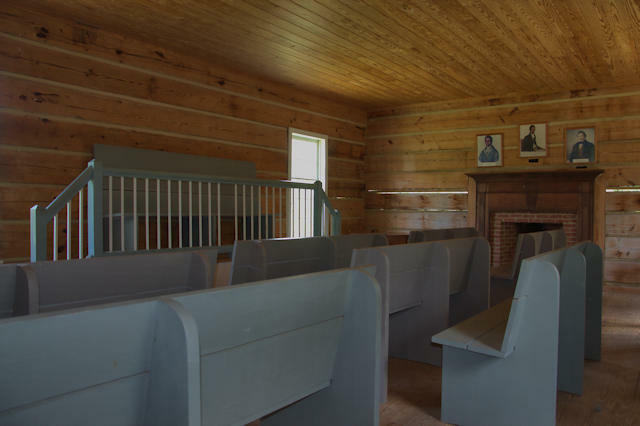 In 1960, this structure, based on a description by Dr. Benjamin Gold, was built to replicate the original court house built in 1829. 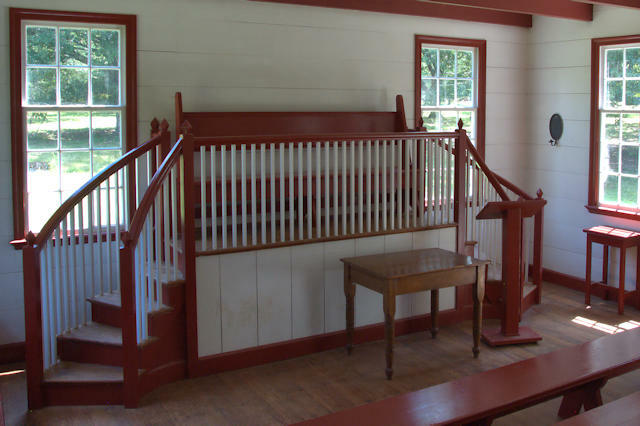 It also served as the community schoolhouse when court wasn’t in session. Sequoyah developed the Cherokee syllabary between 1809-1824. With the help of Samuel Worcester and the American Board of Commissioners for Foreign Missions, Elias Boudinot obtained a printing press and created a typeface in Sequoyah’s syllabary. 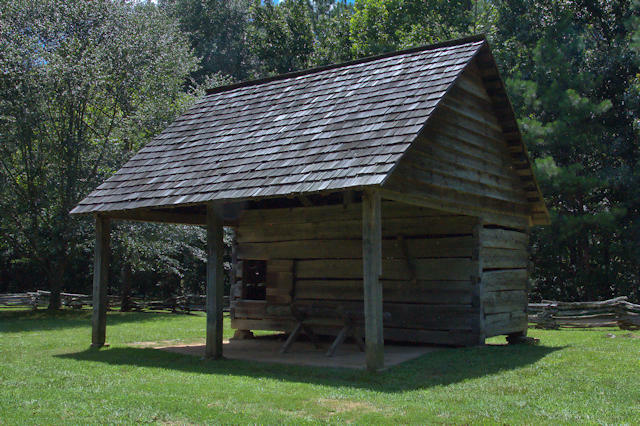 On 21 February 1828, the first issue of the Cherokee Phoenix [ᏣᎳᎩ ᏧᎴᎯᏌᏅᎯ] was published at New Echota, with Boudinot as its first editor. 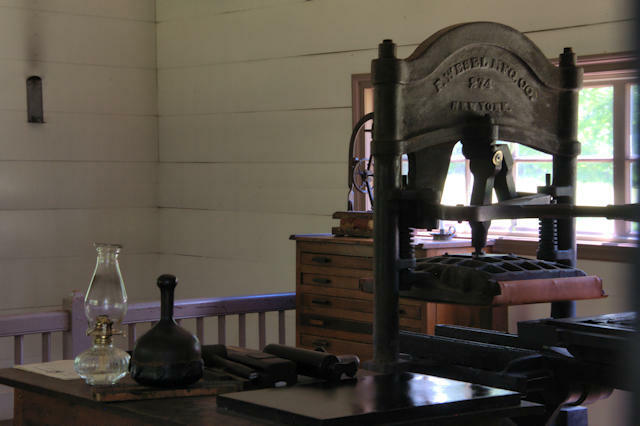 It was the first newspaper published in the United States in a Native American language. The Cherokee Phoenix has been revived and is now published electronically. Georgia realized the power of the newspaper among the Cherokee. As a result, they made new laws against whites working with the Cherokee. The Georgia Guard later attacked the office and destroyed the press. 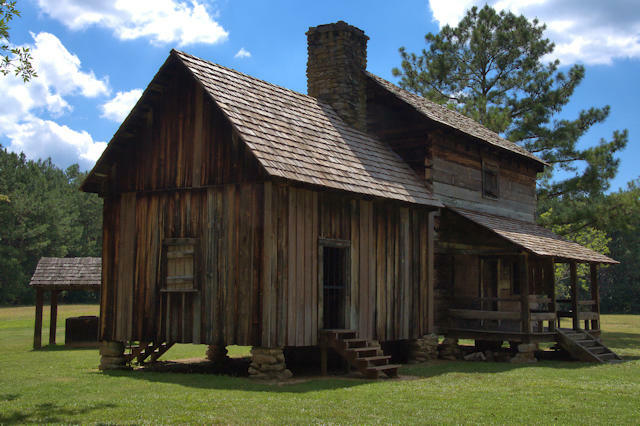 The only structure original to the property at New Echota is the home of Samuel Worcester (19 January 1798-20 April 1859), the missionary who came to the capital with his wife Ann in 1827. 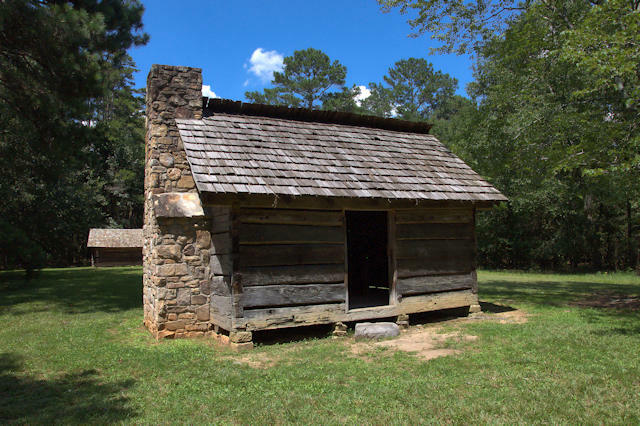 The Worcesters established a mission and school and Samuel also served as postmaster and worked with Elias Boudinot on the Cherokee Phoenix. He was a tireless advocated for the Cherokee. His arrest by the state of Georgia in 1831 for failing to obtaining a work permit to work among the Cherokee lead to the historic Worcester v. Georgia (1832) case in the United States Supreme Court, which was decided in his favor, though President Andrew Jackson and Governor George Gilmer ignored the ruling. He was pardoned by Governor Wilson Lumpkin but by 1836 was living in the Indian Territory. Worcester later translated the Bible into Cherokee. 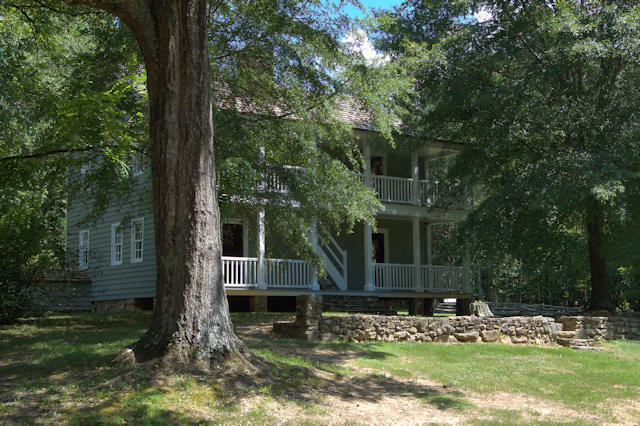 Relocated from present-day Forsyth County to New Echota in 1955, this was built on Chief James Vann’s Chattahoochee Plantation in 1805. Its original location is now under the waters of Lake Lanier. 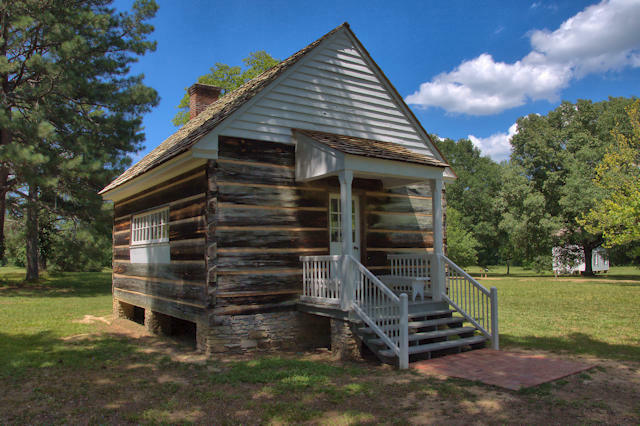 Vann (1765-1809), the son of a Scottish father and Cherokee mother, was granted the right to operate a ferry on the Chattahoochee as part of the Treaty of Tellico and his tavern was the first stop for travelers heading west of the river. It was but one of many of his enterprises; he was among the wealthiest men of the Cherokee Nation who had great influence on the culture in his short lifetime. He was a leader of his people, as well, forming a triumvirate with Major Hicks and Charles R. Hicks. 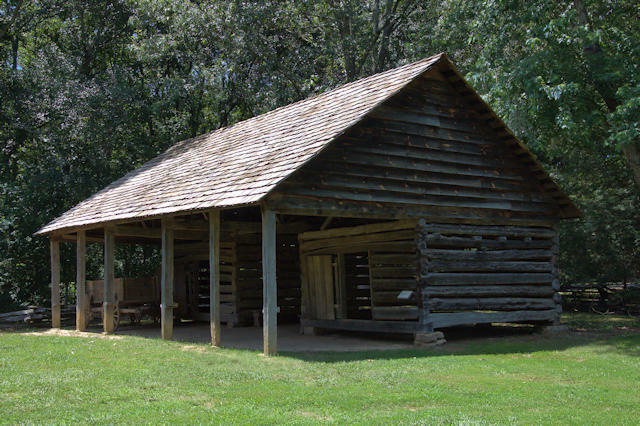 Unlike Western tribes, who lived in tipis, the Cherokee originally lived in log roundhouses. 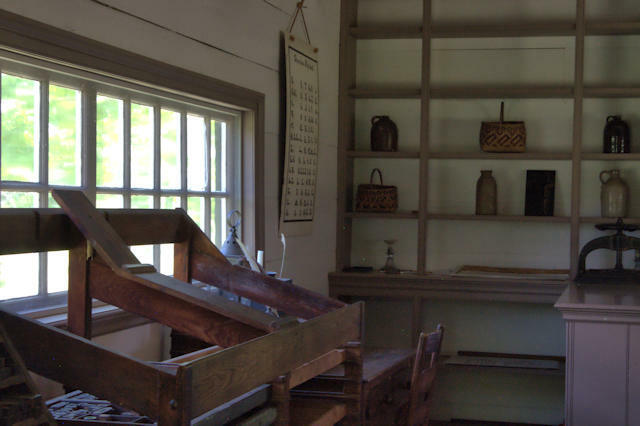 Later, as they began to assimilate to the colonists who were encroaching upon their homeland, they employed the common vernacular styles of the era. 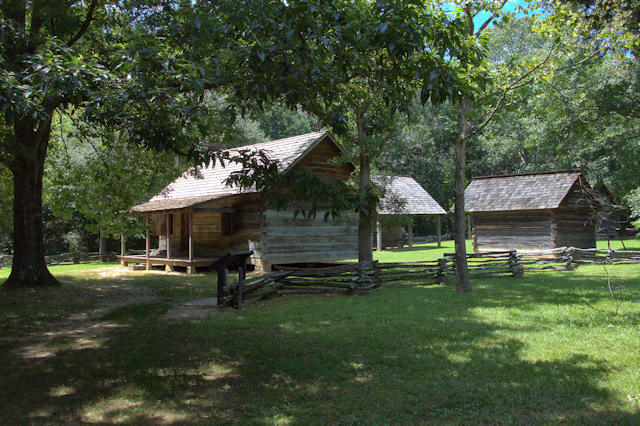 This re-creation of a middle class Cherokee farmstead looks much like that of the early settlers of North Georgia. 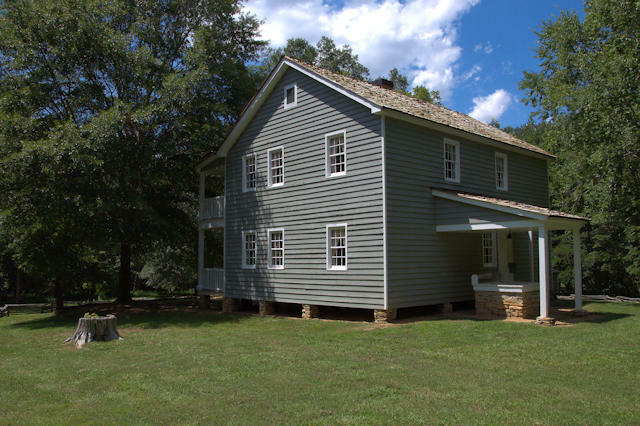 This authentic rough-hewn farmhouse was relocated from elsewhere in Gordon County. 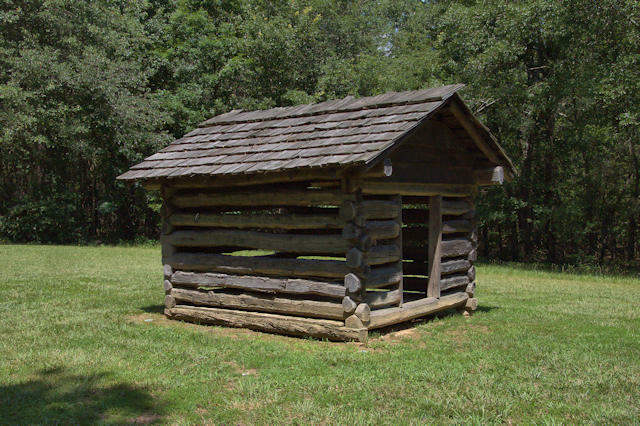 Corn was of great importance to the Cherokee; corn cribs were found on nearly every farm. 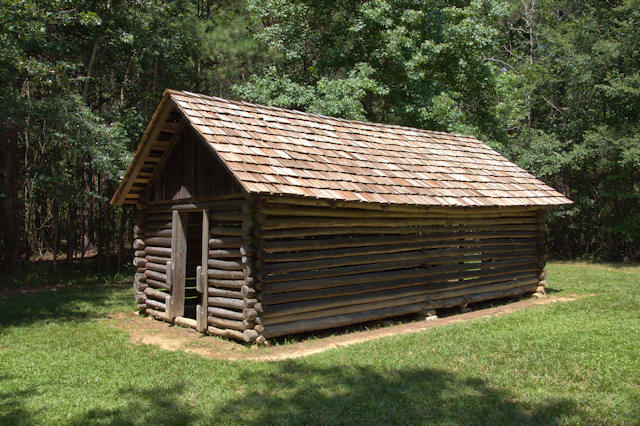 Barns and smokehouses were also typical of the common rural architecture of Georgia at the time. 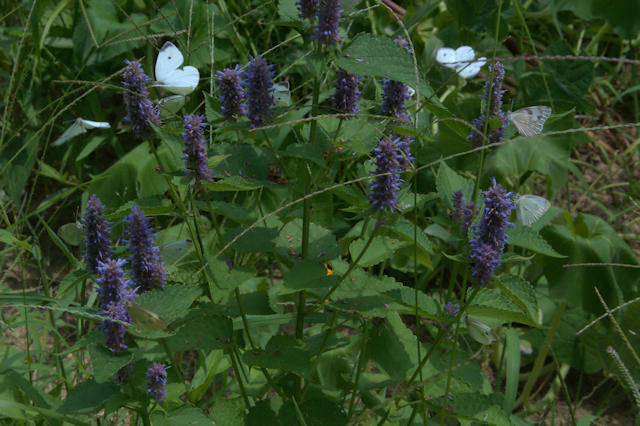 Flower gardens were also a common feature of middle class farms, for their beauty and the abundance of pollinators they supported. 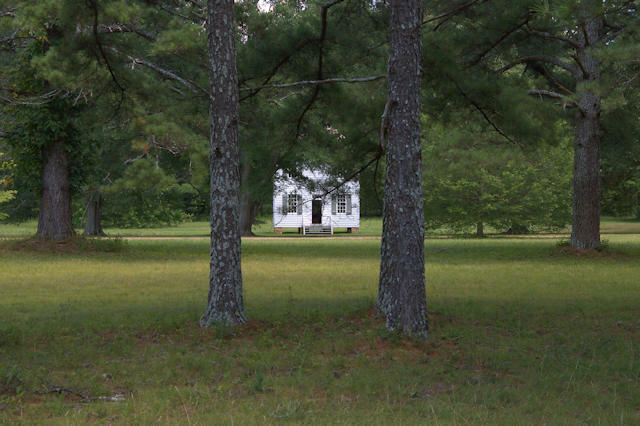 In the countryside beyond New Echota, large numbers of subsistence farms made up the bulk of the Cherokee Nation. The houses were usually utilitarian and quite small. 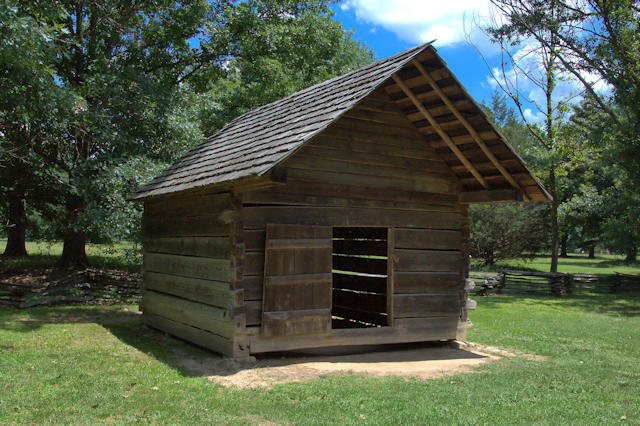 A corn crib was nearly always present, but smaller than the one seen on the middle-class farmstead. This is a recreation of a stable common on subsistence farms.